The star of OITNB gives a rare public speaking engagement! One of America's leading lights, this Emmy Award-winning actress, producer and trans rights advocate is on the road for series of special speaking engagements! She will speak on a multitude of subjects including her role on the hit TV series Orange Is The New Black, as well as on her experiences as a trans woman of color, and how it has shaped her life. A rare chance to see why this Time magazine cover star is celebrated throughout the world. 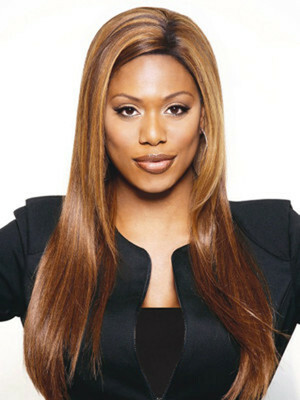 A trailblazer for the transgender community, she has been lauded for her tireless efforts to spread awareness and acceptance by various LGBT groups, as well as being the first African-American transgender person to produce and star in her own TV show, TRANSform Me, but first came to national prominence as a contestant on I Want To Work For Diddy. Sound good to you? 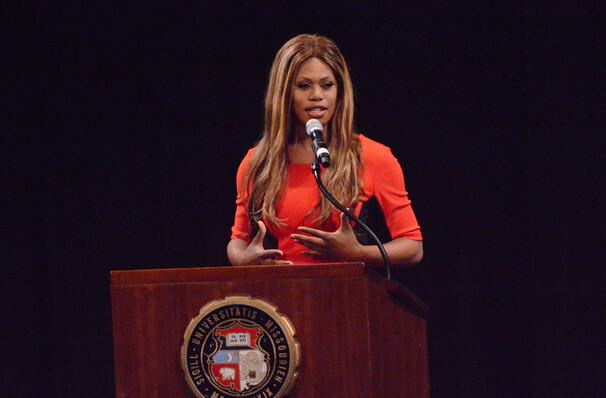 Share this page on social media and let your friends know about Laverne Cox at Keswick Theater. Please note: The term Keswick Theater and/or Laverne Cox as well as all associated graphics, logos, and/or other trademarks, tradenames or copyrights are the property of the Keswick Theater and/or Laverne Cox and are used herein for factual descriptive purposes only. We are in no way associated with or authorized by the Keswick Theater and/or Laverne Cox and neither that entity nor any of its affiliates have licensed or endorsed us to sell tickets, goods and or services in conjunction with their events.